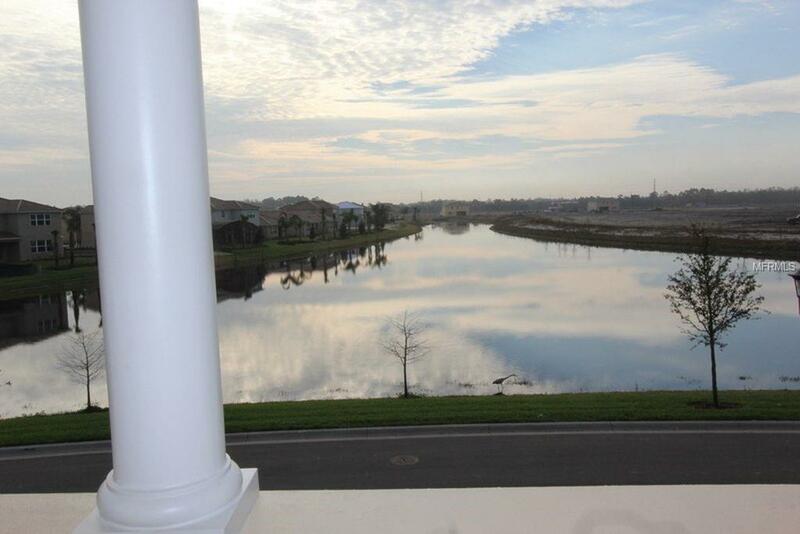 Waterfront and in sought after Villagewalk at Lake Nona! Biggest lot with open back yard view. 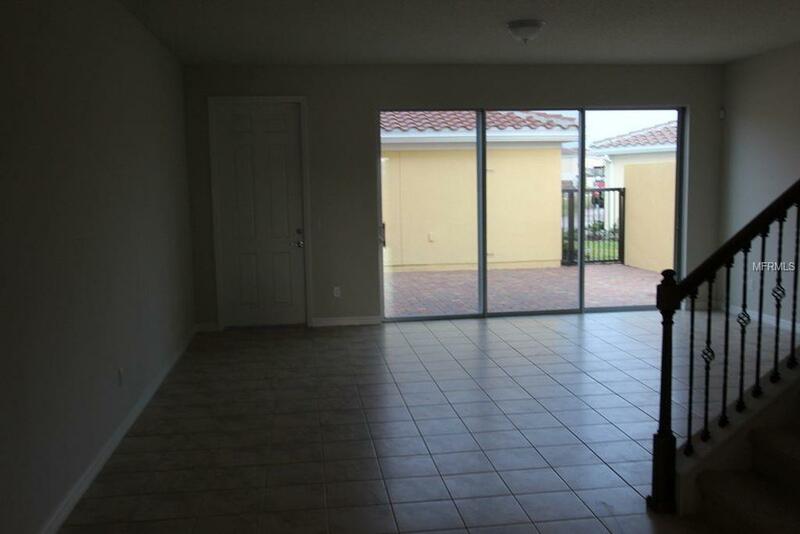 This 3/3 has a very open floor plan, with split bedrooms. 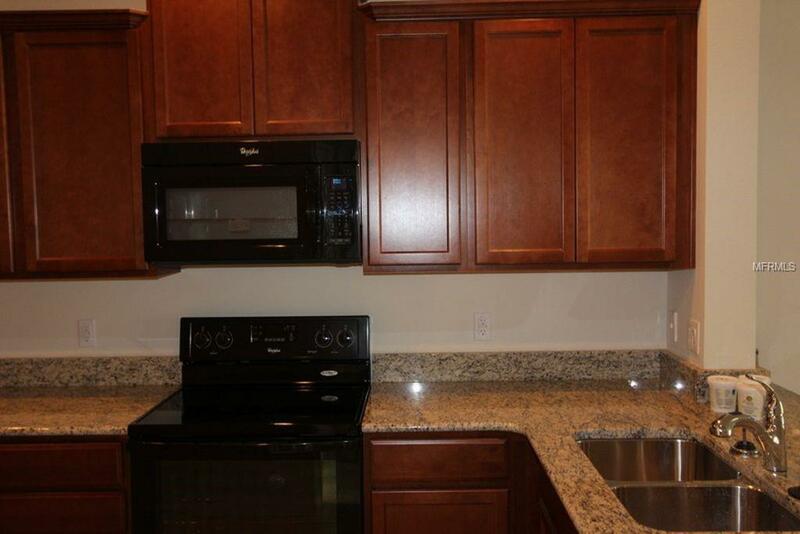 The large kitchen and living room are perfect for entertaining. 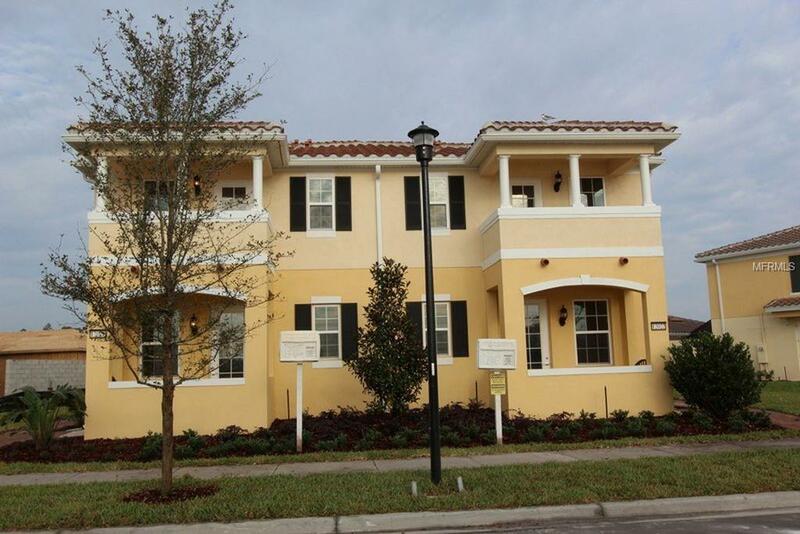 Great location, close to the Orlando International Airport and shopping, easy access to toll roads 417 and 528. Great school district and the top developing area of Orlando with the Medical City crossing the street and the Tenis complex next to Villagewalk. the next door (12028 Lorenza Ln) is available to sale too, you may purchase one unit or both as a package. Listing provided courtesy of Magicmind Realty Llc.